BIKE APP for mobile devices like iphone, android phones and tablets. 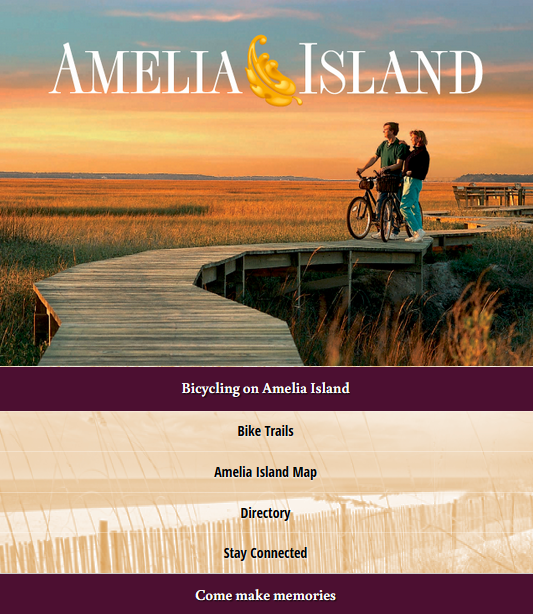 Customized biking trail maps with Content Management System integrated that drives the bike app. 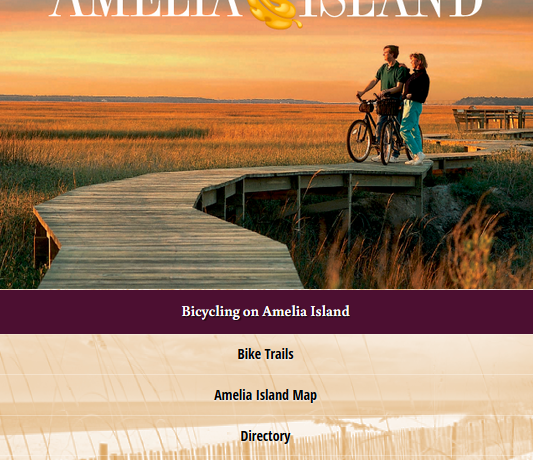 This app also take the directory listing and pinpoints it to the map and details of the sites and restaurants and hotels in Amelia island.